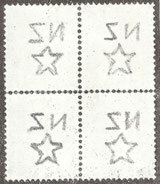 1935 -1947 Pictorial Watermarks - New Zealand Stamps, A 1935 Pictorial overview. 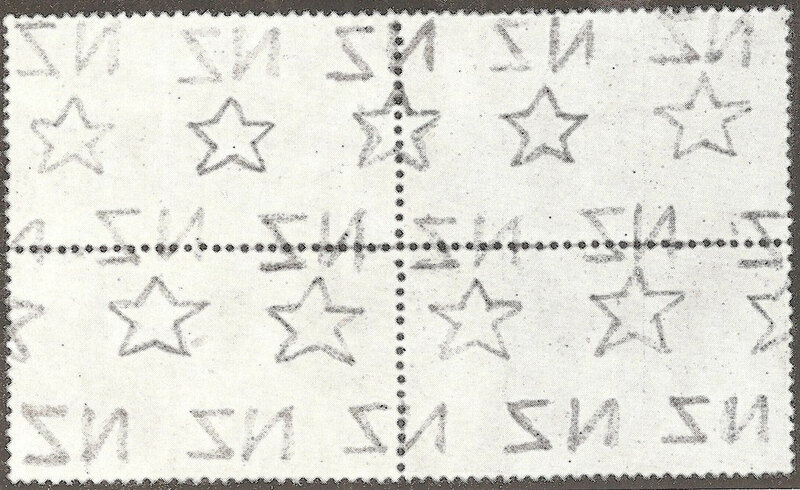 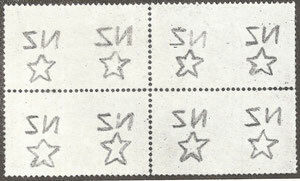 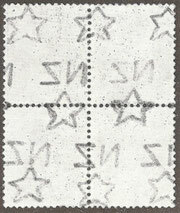 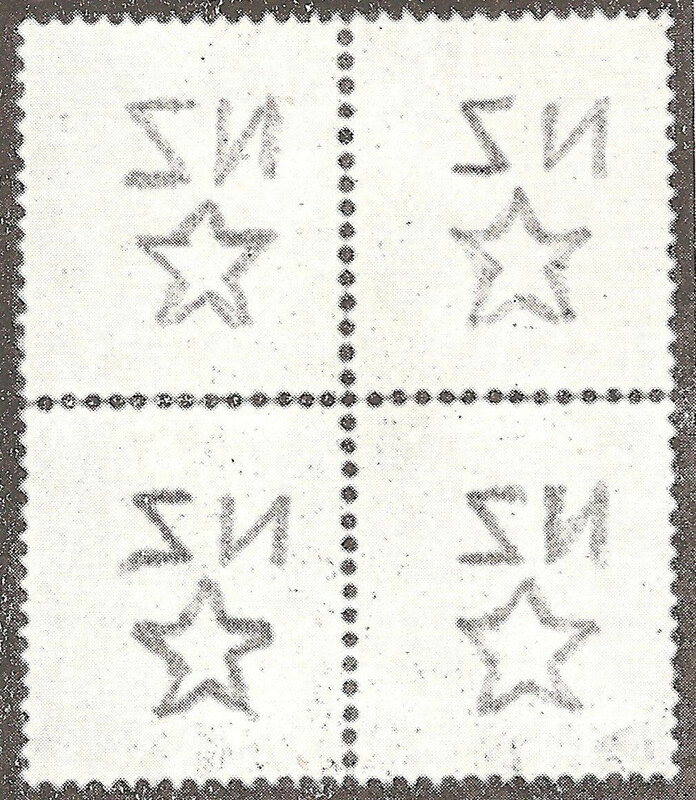 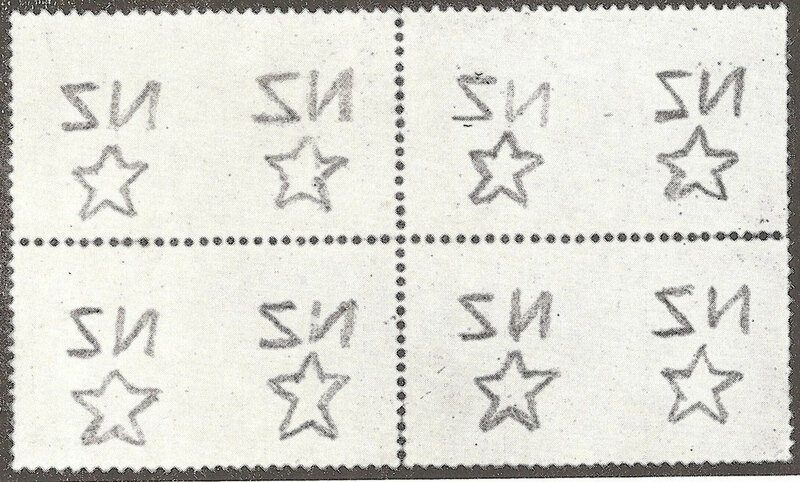 'Single' watermark (W7) as found on the smaller size stamps.Not always as well centred as this example. 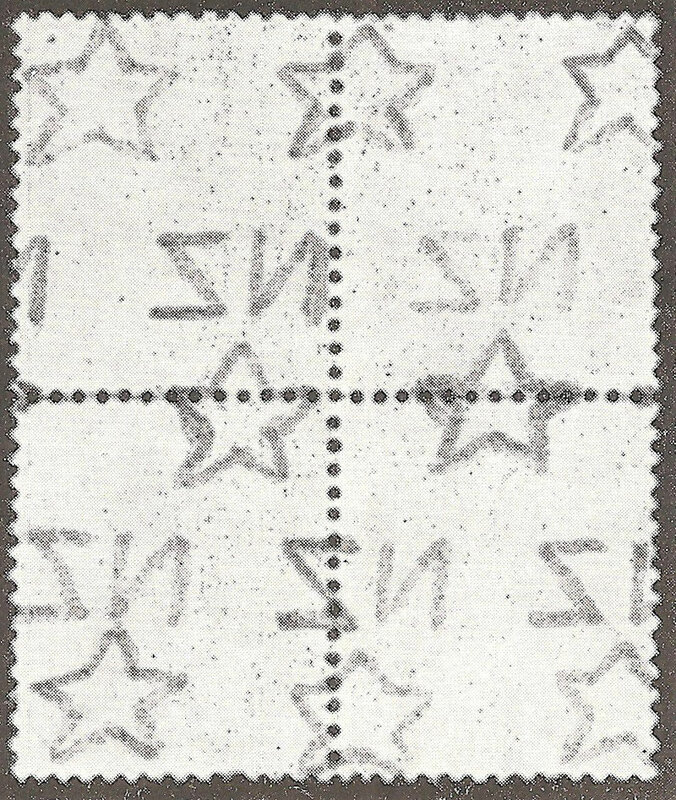 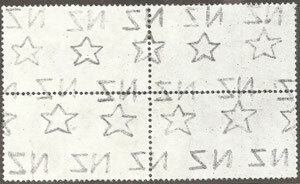 Single watermark ( W7) as found on larger stamps.